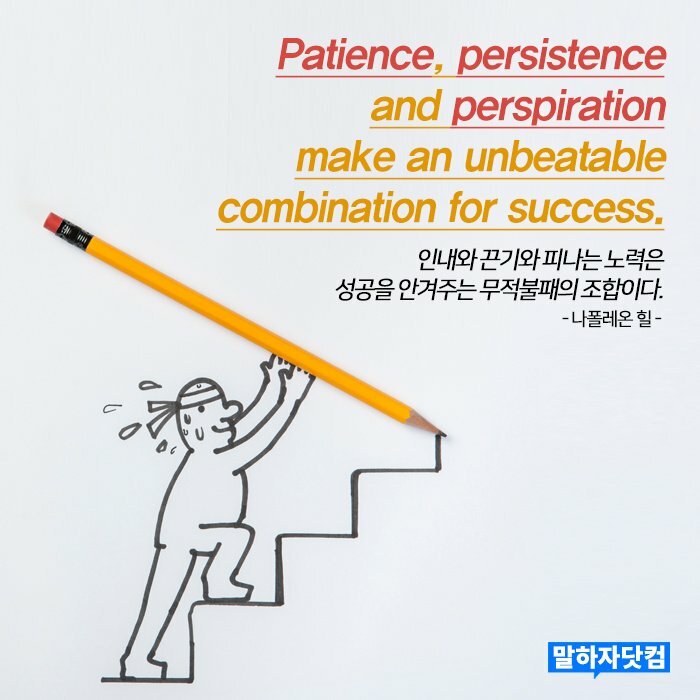 하루 1분! 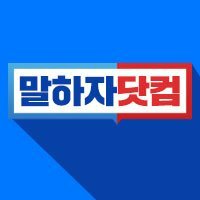 피터선생님과 마리선생님이 알려주는 오늘의 영어단어! 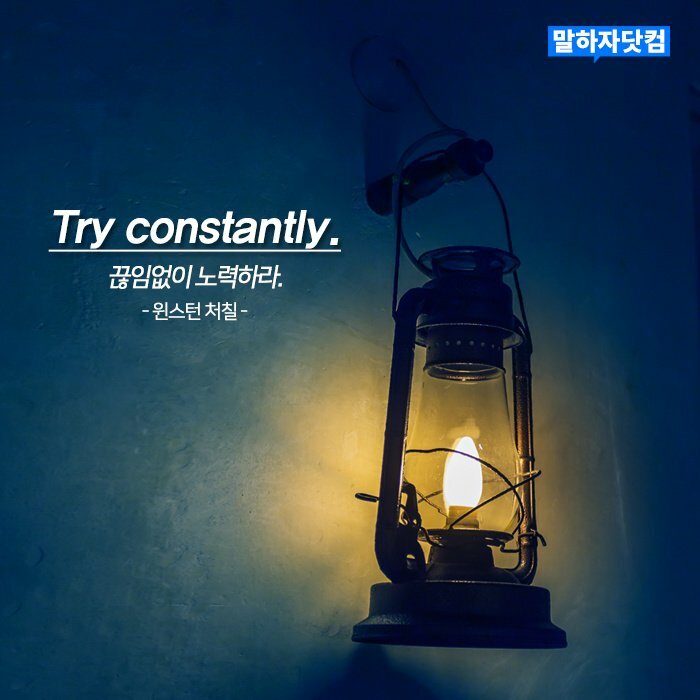 조혜련 선생님이 알려주는 생활 중국어! 1. 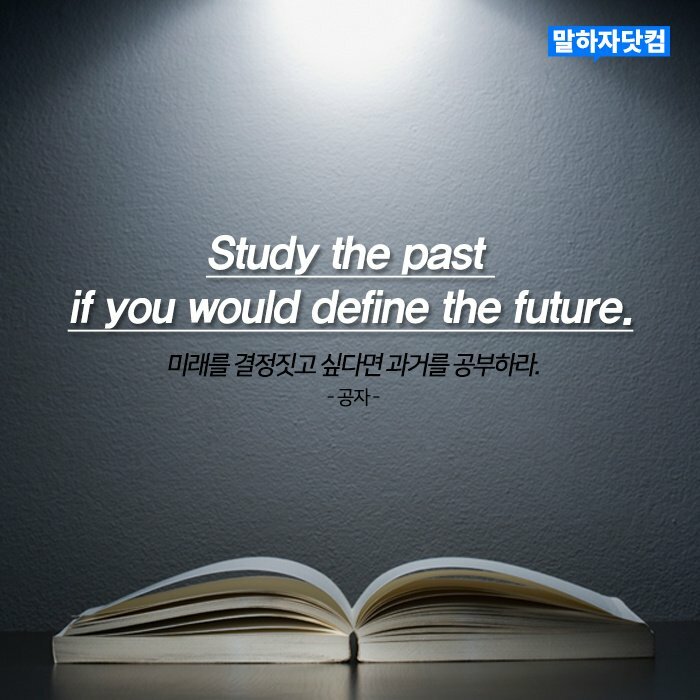 하루 한 문장 읽기! 2. 오늘의 문장을 읽고 녹음하시면, 첨삭쌤이 무료 발음 첨삭해드릴게용! Greatest happiness is we are loved. 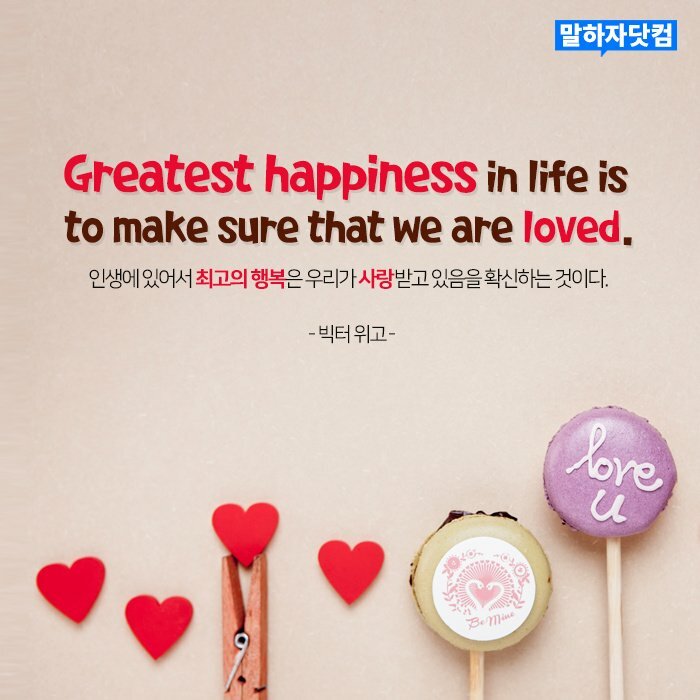 "Greatest happiness in life is to make sure that we are loved." 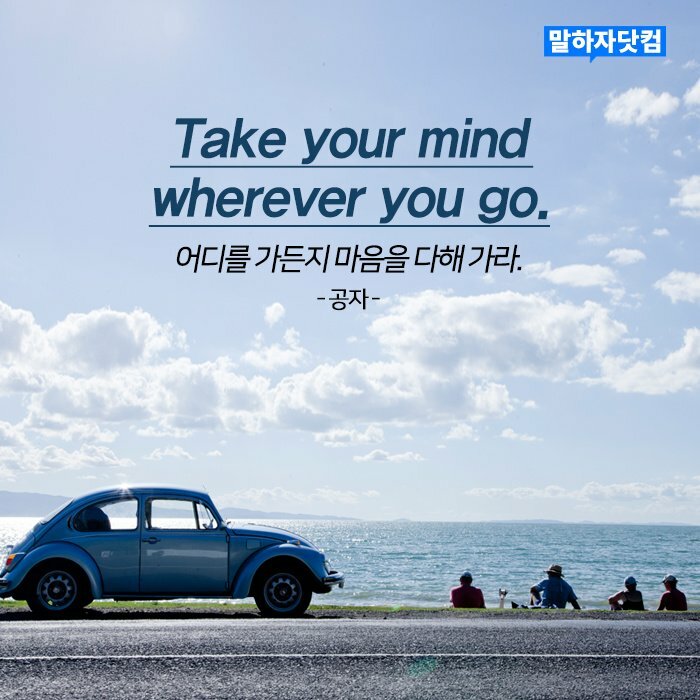 "Take your mind wherever you go." I just found 10,000 ways that do not work. "I have never failed. 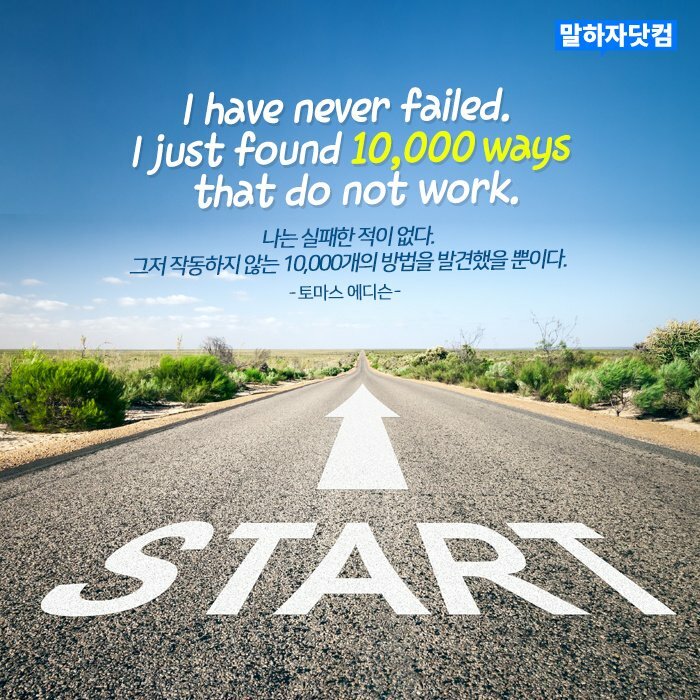 I just found 10,000 ways that do not work." 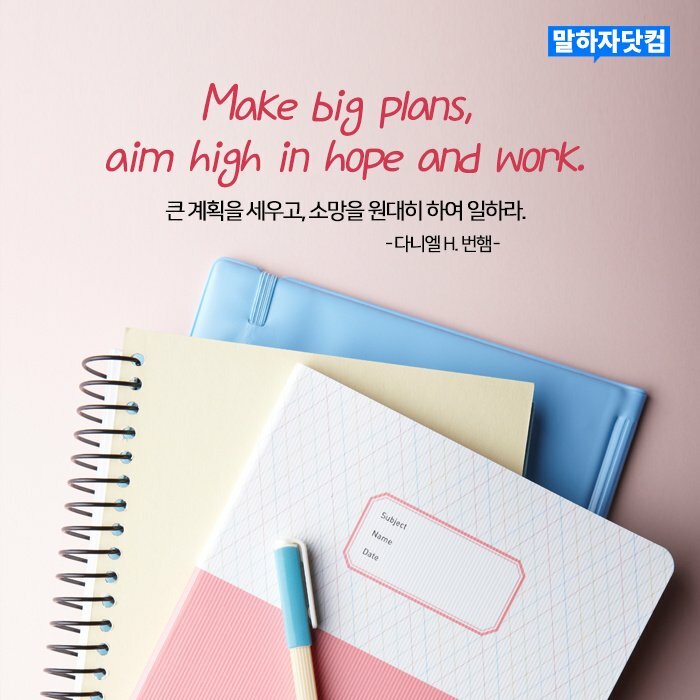 "Make big plans, aim high in hope and work." 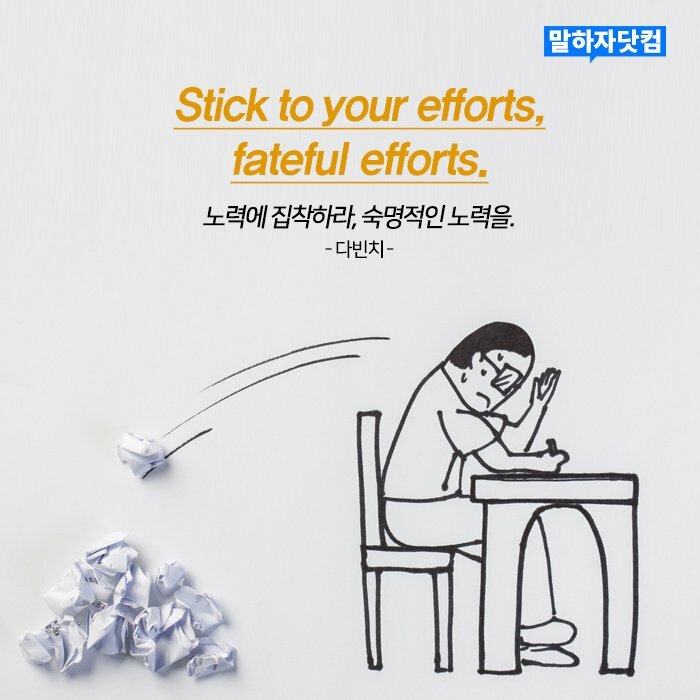 "Stick to your efforts, fateful efforts." 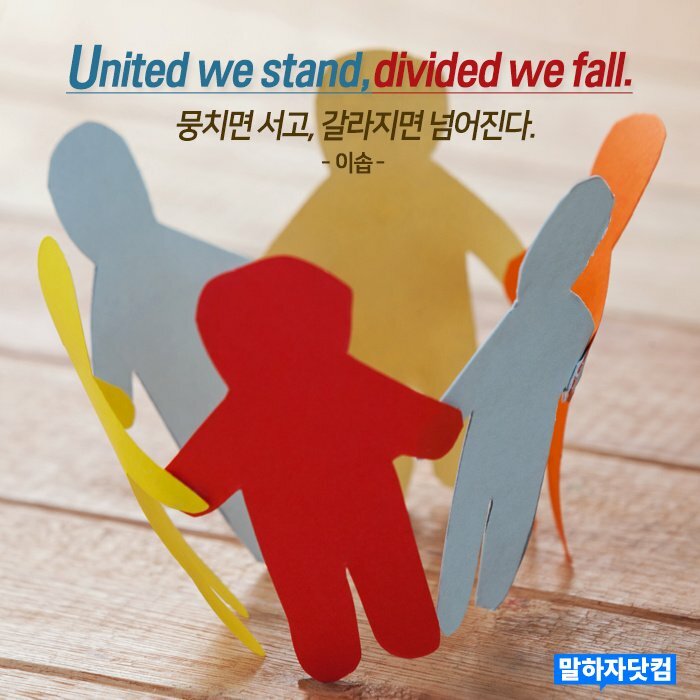 인내와 끈기와 피나는 노력은 성공을 안겨주는 무적불패의 조합이다. "Prosperity makes friends, adversity tries them." 성공은 친구를 만들고, 역경은 친구를 시험한다. 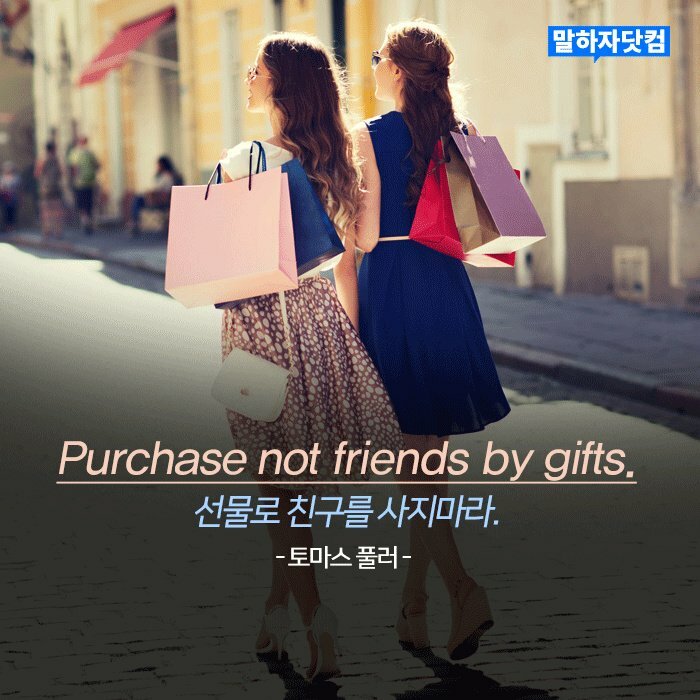 "Purchase not friends by gifts." 누구에게나 친구는 어느 누구에게도 친구가 아니다. 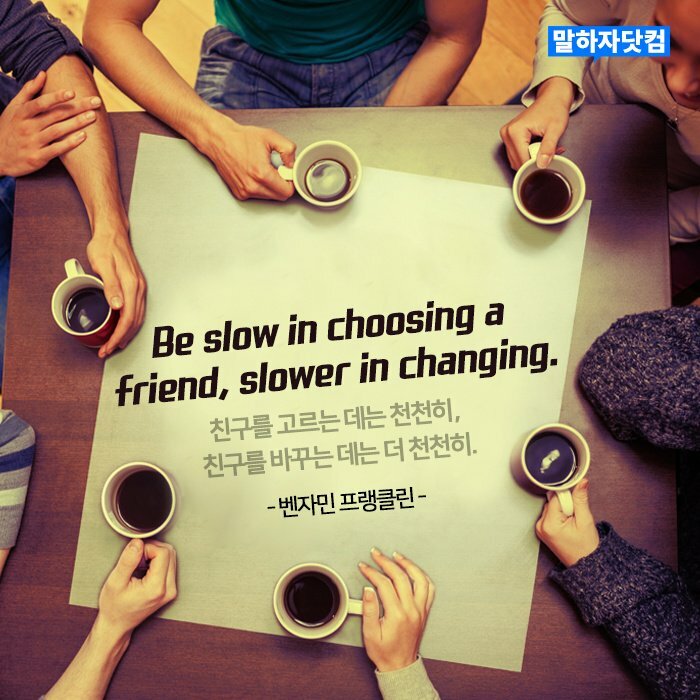 새벽 4시에 전화를 걸 수 있는 친구라면 중요한 친구이다. 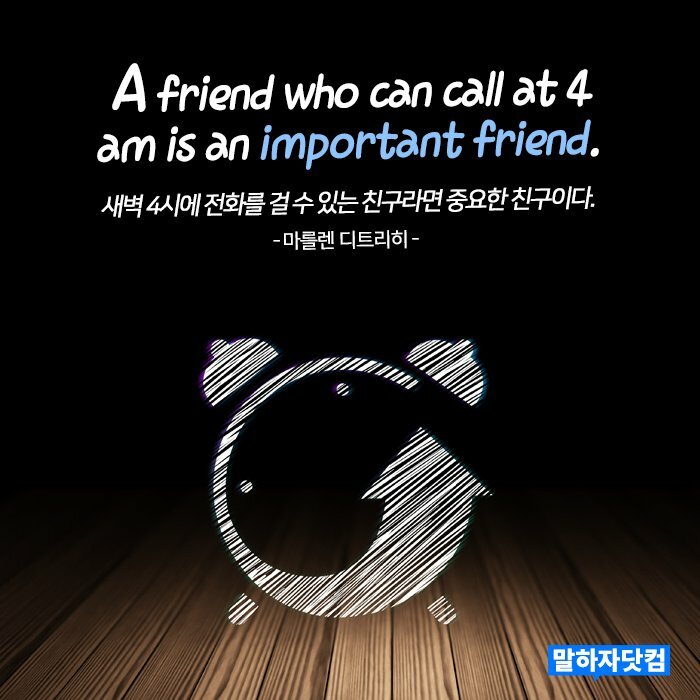 "A friend who can call at 4am is an important friend." 친구를 고르는 데는 천천히, 친구를 바꾸는 데는 더 천천히. "I want to enjoy everything." 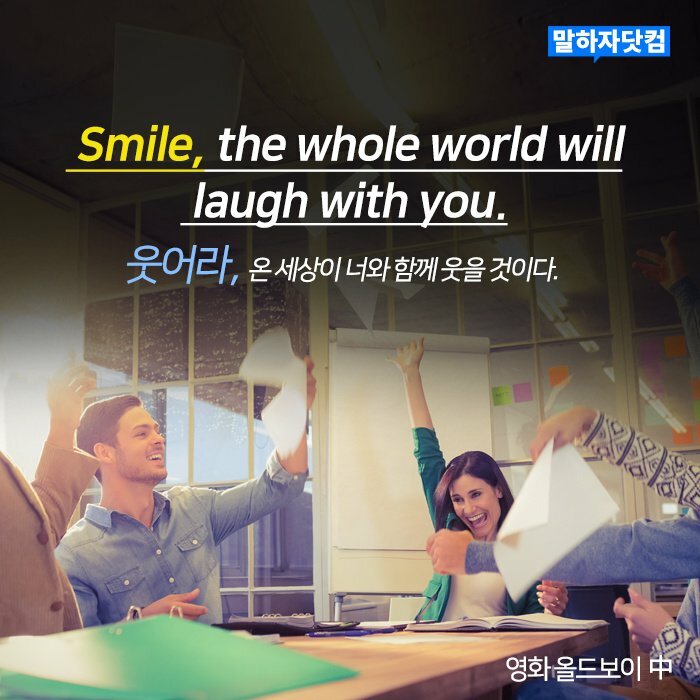 "Smile, the whole world will laugh with you." 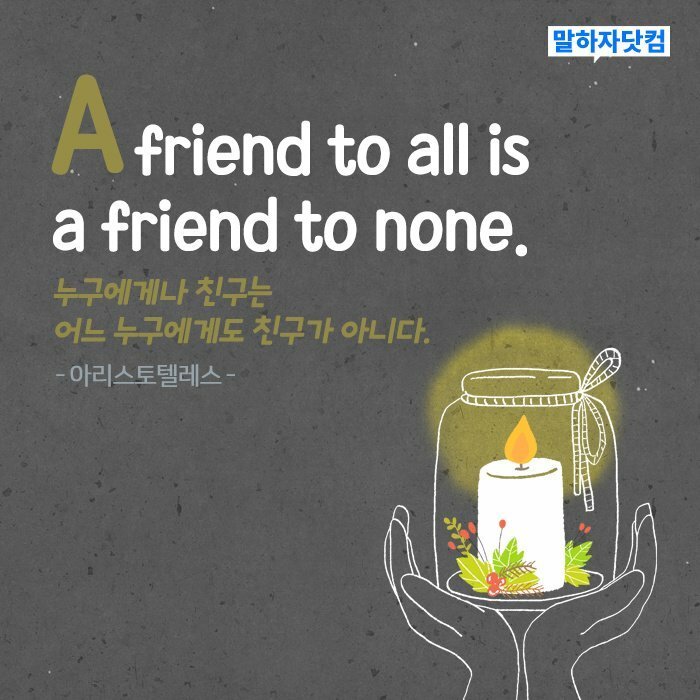 웃어라, 온 세상이 너와 함께 웃을 것이다.